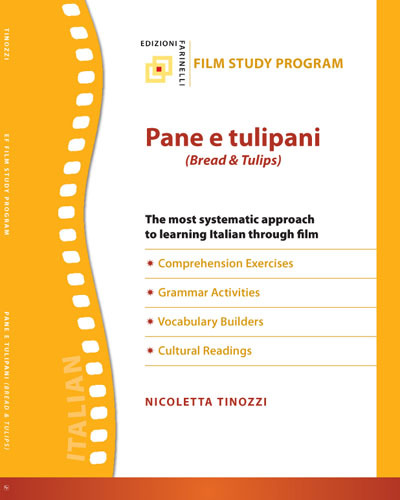 The Edizioni Farinelli Film Study Program is the most systematic approach to learning Italian through film. Teachers can keep their curriculum fresh and interesting by introducing film as an excellent practice activity. University students and self-study learners build language skills through focused viewing of Italian film. 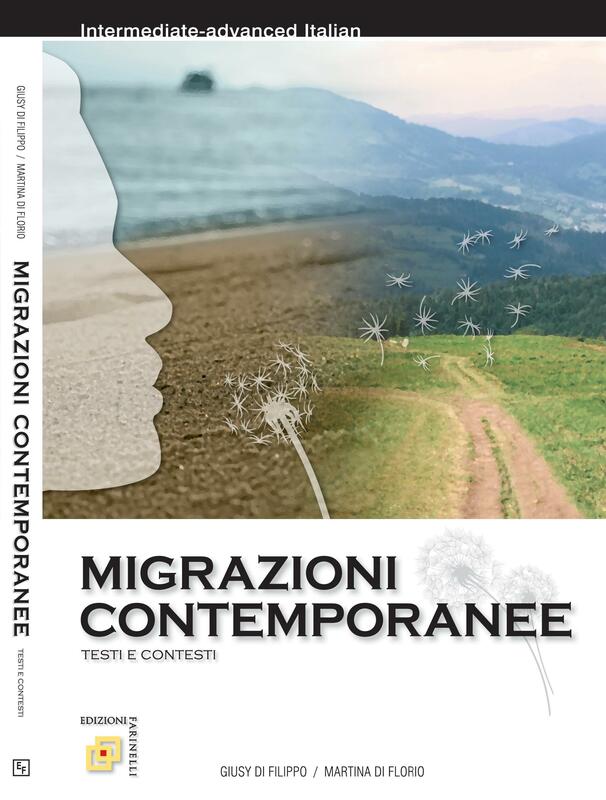 Mature high school students on the preparatory track for Italian advanced placement or other standardized exams enjoy film while improving their knowledge of language and culture.